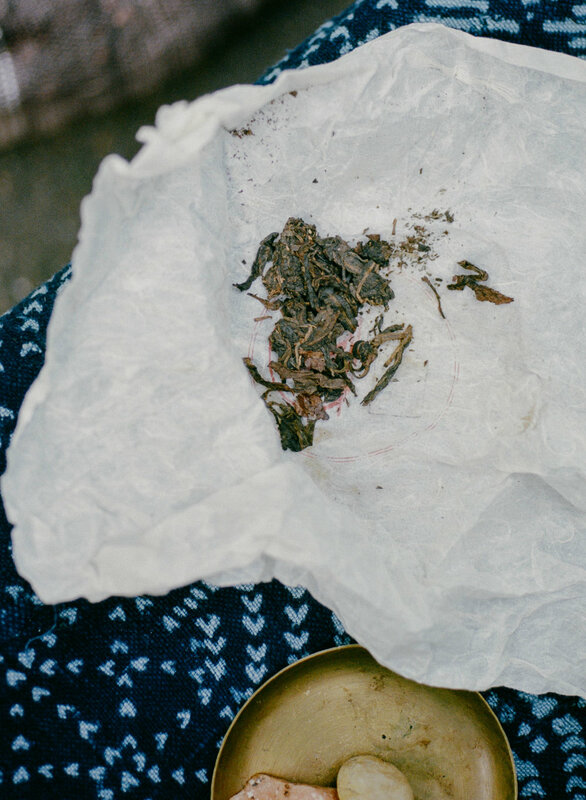 Tea has the power to heal and connect us. 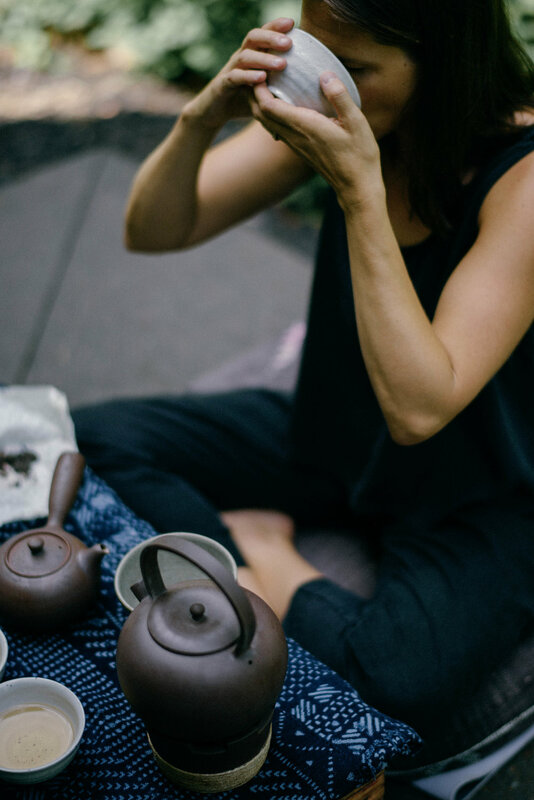 The Tea Huntress has traveled the world experiencing the way traditional cultures use tea to connect and enjoy the sweet simplicity of life. 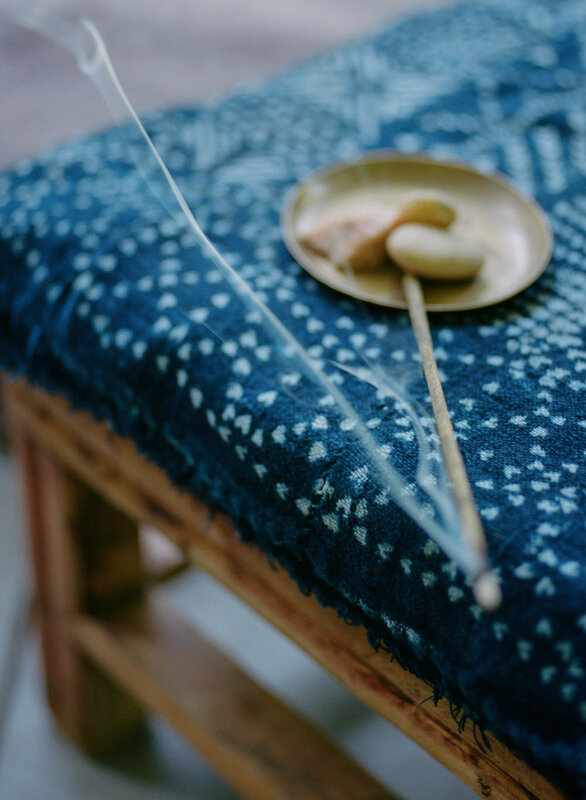 She's highlighting incense and sustainable teas from around the world, and encouraging traditional ceremonies and connection.